Offering you a complete choice of products which include single girder crane, single girder electric crane and single beam overhead crane. 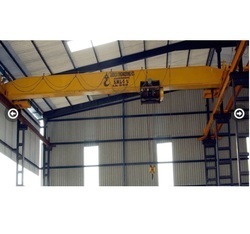 Our clients can avail from us a wide range of Single Beam Overhead Crane. These Single Girder Overhead Crane are highly suitable for production units or warehouses for material handling purposes. 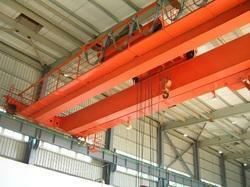 These cranes are fabricated by us keeping into consideration the Indian standards. Dimensionally accurate and functionally superior, these cranes are immensely used in diverse industries for material handling.